These two happy black labrador owners came to pick up their new portrait. They said they liked it because ‘it looks just like them at home’. Thanks boys. This entry was posted in black labrador portrait Nina squire pastel pet portraits on October 8, 2010 by thepaste. This is all so far, it’s a surprise so that’s all I can show! Still some work to do yet. 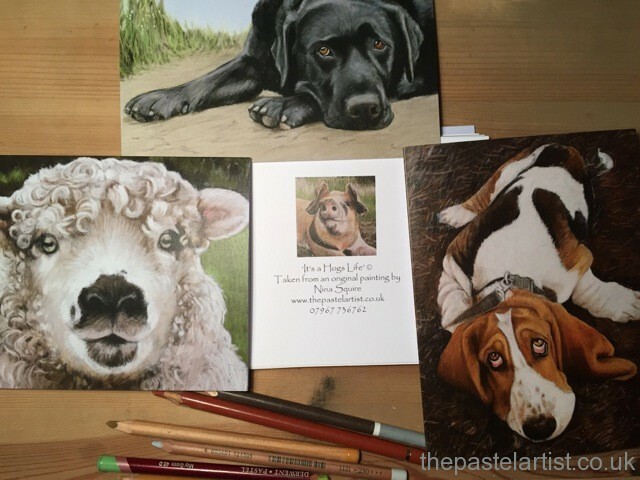 This entry was posted in black labrador portrait Nina squire pastel pet portraits on September 6, 2010 by thepaste. 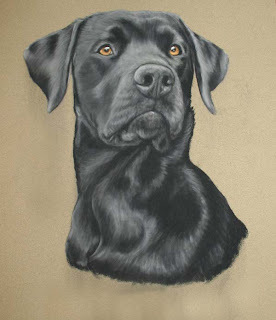 This entry was posted in black labrador portrait Nina squire pastel pet portraits on February 15, 2010 by thepaste. Working on some commissions for birthday suprises…..
Black Labrador portraits – its a surprise for someone so that’s all I can show so far! 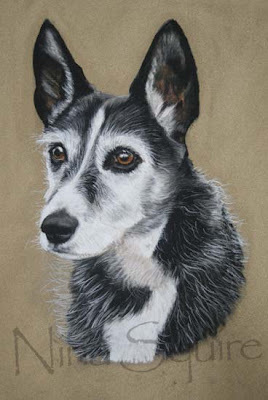 Pastel portrait of ‘Heinz 57’ dog. There’s a bit of everything in there! This entry was posted in black labrador portrait Nina squire pastel pet portraits on February 10, 2010 by thepaste. New on my Zazzle store! 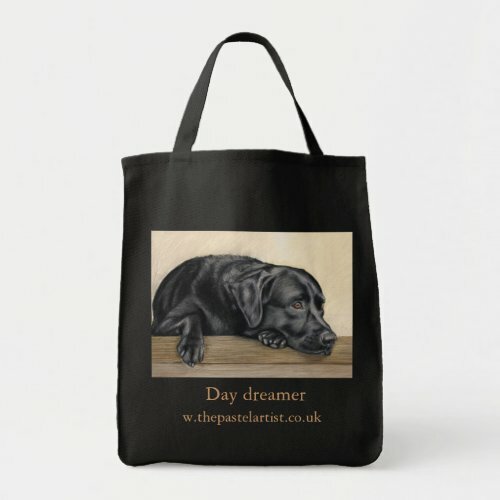 Fancy a bag with your picture on, you can with Zazzle! This entry was posted in black labrador portrait Nina squire pastel pet portraits on January 27, 2010 by thepaste.